Get ready for the beach! Summer will be here before we know it, but there' still time to make a cute, functional bag. 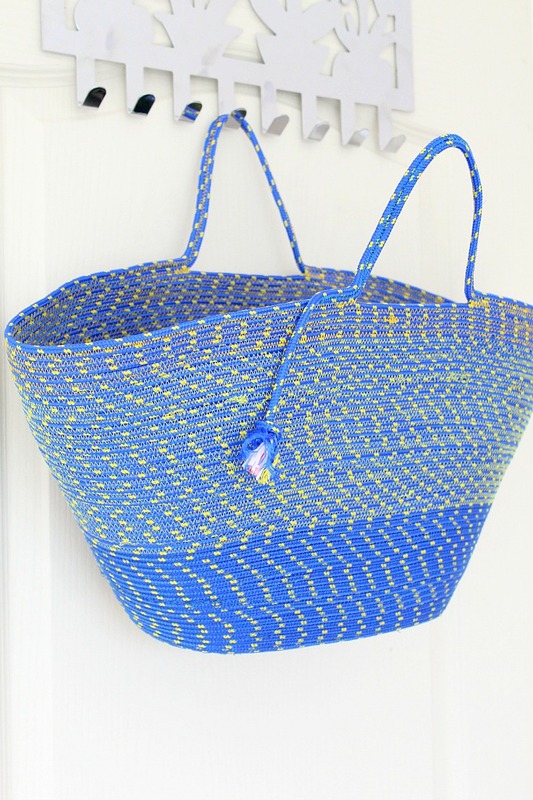 Grab some rope and your sewing machine and you're ready to make a bag! "Use your basic sewing skills and some humble rope to build a fabulous bag with this easy to follow rope bag sewing tutorial. Perfect for the beach, market or picnics!"